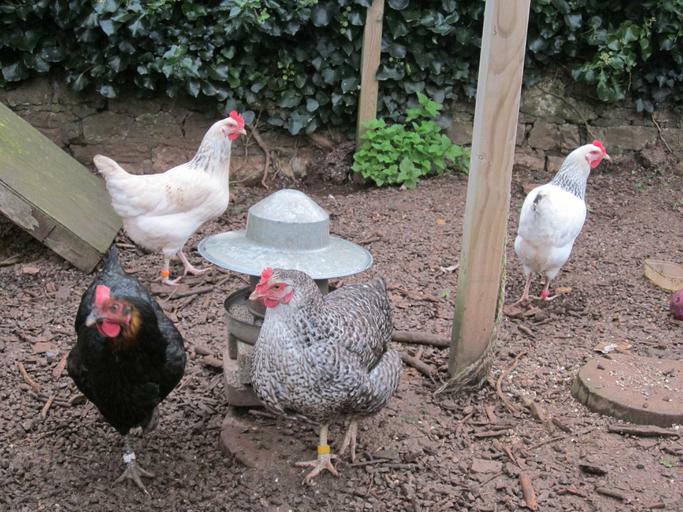 Have you met our eight new chickens? Each class and the nursery have one to look after. Come and pay them a visit in the secret garden!